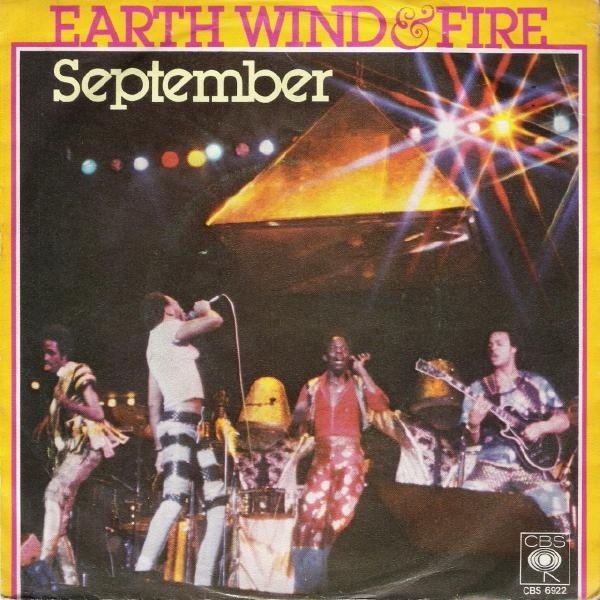 Earth Wind & Fire | Happy 21st of September! Happy 21st of September 2012 to you! To celebrate we’re giving away a few pairs of our new Gratitude headphones! Head over to our Facebook page and answer the question “Where were you when you first heard September?” to enter. Only people who comment on this post on facebook will be eligible to win. Winners will be picked on Monday, September 24th. This contest is open to US and International fans so go tell us your story now!